Between The Steps did an extensive dot-grid notebooks comparison featuring a Rhodiarama notebook alongside Scribbles That Matter, Leuchtturm, and others. She did lots of pen tests on all the notebooks, and Rhodia paper (of course!) had superior performance with no show through or bleed through of any of the inks, unlike any of the other notebooks, even those with higher paper weights. For each notebook she compares the size, the spacing and number of dots on each notebook’s page, features, and price. 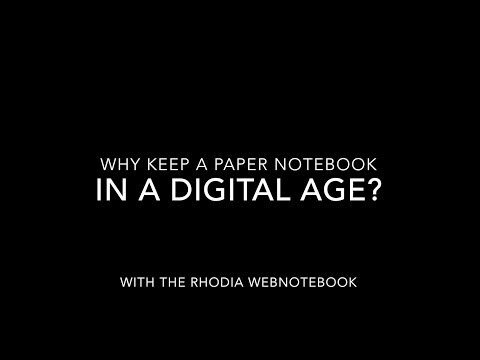 If you like the Rhodiarama notebook but want indexed pages and Future Log pages (with the same great paper) check out the Rhodia Goalbook.